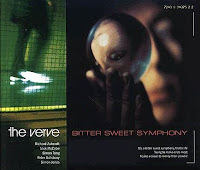 In 1997, The Verve achieved a major worldwide hit with “Bitter Sweet Symphony.” The band negotiated a license to use a five-note sample from an orchestral version of The Rolling Stones' “The Last Time,” and received clearance from Decca Records. After “Bitter Sweet Symphony” became a hit single, the group was sued by former Rolling Stones manager Allen Klein, and later, former Stones manager Andrew Loog Oldham. This well-known legal controversy in The Verve's history is a curiosity among fans and lovers of "Bitter Sweet Symphony" alike. 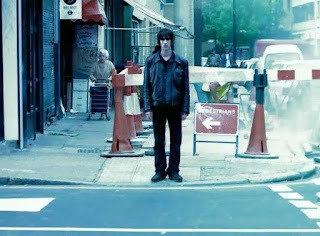 The video below combines both history and audio samples to help the viewer understand what happened, and why "Bitter Sweet Symphony" is, according to Richard Ashcroft, the biggest Rolling Stones hit since "Brown Sugar." 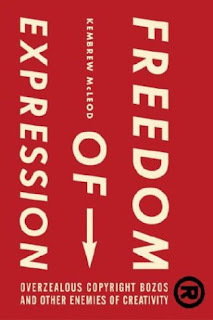 In Freedom of Expression: Overzealous Copyright Bozos and Other Enemies of Creativity, Kembrew McLeod writes that current copyright law has been taken over by corporate types and instead of promoting the creation of new work, it stifles it. By caving in to the demands of overzealous copyright bozos, you could end up like The Verve, a popular British band that scored a major worldwide hit in 1997 with “Bittersweet Symphony.” The Verve negotiated a license to use a five-note sample from an orchestral version of one of the Rolling Stones’ lesser hits, “The Last Time,” and received clearance from Decca Records (sound comparison here). Ashcroft quipped that it was “the best song Jagger and Richards have written in twenty years.” He then suffered from a nervous breakdown and the group eventually broke up. David Whitaker wrote the original orchestral piece for "The Last Time," and received absolutely no credit during the legal challenge. If anyone, he, not Jagger/Richards, nor Andrew Loog Oldham, and certainly not Allen Klein, should have received credit for "Bitter Sweet Symphony." 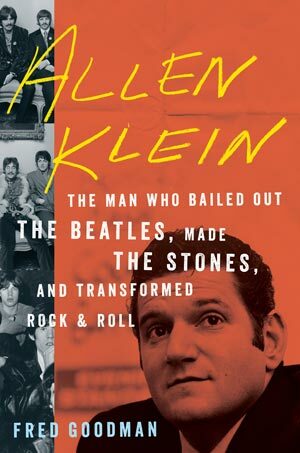 Below is an excerpt from the 2015 book Allen Klein: The Man Who Bailed Out the Beatles, Made the Stones, and Transformed Rock & Roll by Fred Goodman (2015). Original link here. Ever wonder how Mick Jagger and Keith Richards got songwriting credit – and, more lucratively, full publishing rights – for the Verve’s massive 1997 hit "Bitter Sweet Symphony?" The Case: The Verve had a major smash with their dreamy "Bittersweet Symphony." 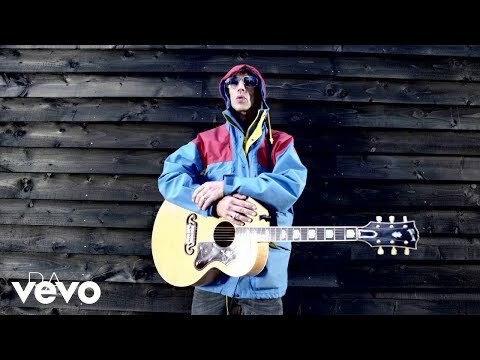 Vocalist Richard Ashcroft penned the song's lyrics, but the instrumental backing was partially sampled from a symphonic version of the Rolling Stones' song "The Last Time," recorded in 1965 by the Andrew Oldham Orchestra. The band had originally agreed to license a five-note segment of the recording in exchange for 50 percent of the royalties, but former Rolling Stones' manager Allen Klein claimed the Verve voided the agreement by using a larger section than they agreed to use. ABKCO Records, Klein's holding company, filed a plagiarism suit on behalf of himself and "The Last Time" songwriters Mick Jagger and Keith Richards. The Verdict: The Verve forfeited all of the songwriting royalties and publishing rights to ABKCO, and the song credit reverted to Jagger and Richards. "We were told it was going to be a 50/50 split," recalled Verve bassist Simon Jones. "Then they saw how well the record was doing. They rung up and said we want 100 percent or take it out of the shops, you don't have much choice." 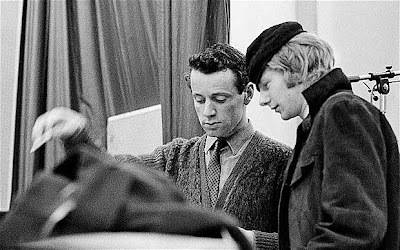 Andrew Loog Oldham, another former Stones manager who owned the actual recording that was sampled, sued the band in 1999 for $1.7 million in mechanical royalties. In the end, the Verve lost all control of their biggest hit. It was used in a Nike commercial against their wishes, earning them no money and crushing their sense of artistic integrity. "I'm still sick about it," Ashcroft said in later years. The final insult came when "Bittersweet Symphony" was nominated for a "Best Song" Grammy – with Mick Jagger and Keith Richards named on the ballot. 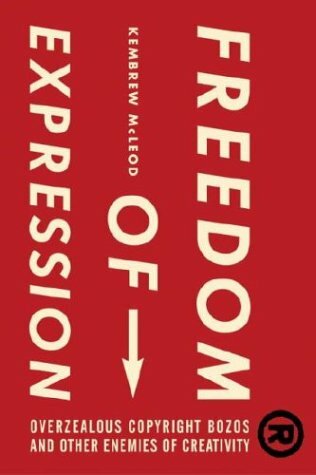 Why It Matters: The saga of "Bittersweet Symphony" can either be viewed as a cautionary tale or one of the most unjust chapters in musical copyright history. 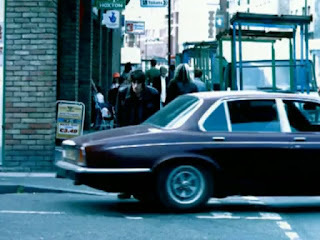 Though the Verve sampled a cover of a Rolling Stones' song, it was a portion written by orchestra arranger David Whitaker – who was not credited on any of the recordings. For more on the legal controversy and all related news click here.